Abu Dhabi Cuisine – 4 Must-Try Dishes When in the Emirate! Simple, healthy and bursting with flavour thanks to a combination of aromatic spices such as cardamom, rose water and dried lemons, here are 4 must try traditional dishes when you are next in Abu Dhabi! Harees is a traditional dish which makes an appearance at special occasions such as weddings. A mixture of ground wheat, chicken and salt is cooked in a clay pot which is buried in the ground upon a bed of hot coals and left to simmer for a couple of hours. After it is baked, it is served with ghee and makes for a filling meal. Machboos is a dish consisting of meat and rice. The meat is first cooked with spices after which the vegetables and rice are added and left to bake in the oven. Unique takes on this dish can be tried out at many 5-star hotels in Abu Dhabi including the likes of Eastern Mangroves Hotel & Spa by Anantara, serving authentic Arabian dishes. A nutritional powerhouse of a bowl, salona is a basically a fragrant meat soup featuring local vegetables such as eggplants, okra and courgettes cooked in a fragrant spice broth. Basically, balls of dough which are fried and then drizzled generously with date syrup, Luqaimat are a delicate dessert to lighten up your palette. Oft times sesame seeds are added for texture as well. 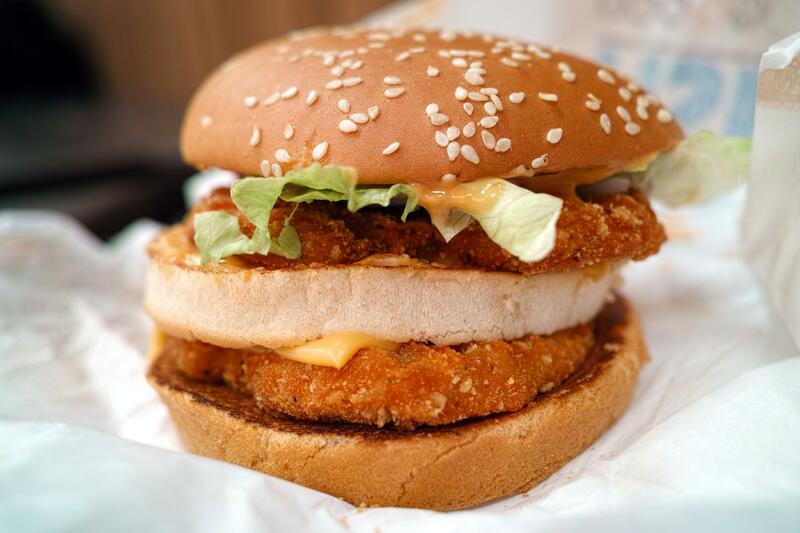 Burgers, originating from America have become a popular food choice in many parts of the world, including Abu Dhabi. Here are some of the best burger restaurants in the emirate. Bel Mondo is famous for their cheeseburger, comprising of a fresh beef patty, crunchy greens and local cheese. Diners can even sit back and enjoy shisha while snacking on this scrumptious burger. Bel Mondo can be found on Hamdan Street in Al Markaziyah. The Palm, a restaurant part of Anantara Sir Bani Yas Island Resorts, serves international cuisine and some of the best burgers in the area. In Sir Bani Yas Island, activities offered by the resort can take its toll on you, so make sure to load up on all the calories each day! Café Arabia is the ideal place to taste burgers in a local Arabian setting. The café also serves a variety of other dishes on top of amazing service. Café Arabia is located in Villa No 224/1, 15th Street in Abu Dhabi. The One Café is a chic New York themed café offering an assortment of mouth watering gourmet burgers accompanied with homemade ketchup! The One Café can be found on Sheikh Zayed 1st Street, Khalidiya. Over the past several decades many of us have distanced ourselves from gluten. Although gluten is responsible for the chewy quality in some foods, it is known to cause certain celiac diseases. If you also have sworn off gluten and are planning to enjoy a memorable time in the glamorous corners of Abu Dhabi, don’t forget to dine at these gluten-free flavour spots. Even though the city seems to be swamped with many Abu Dhabi desert restaurants, many on a gluten-free diet choose to dine at the Firin Bakery. A pioneer in introducing gluten free menus to Abu Dhabi, the Firin Bakery is also decorated with recycled wood furniture. If you are done savouring the sumptuous Mediterranean and Middle Eastern delicacies at well known dining venues at properties such as Qasr Al Sarab Desert Resort by Anantara, visit Jones the Grocer for one or two bites of delicious gluten-free desserts. 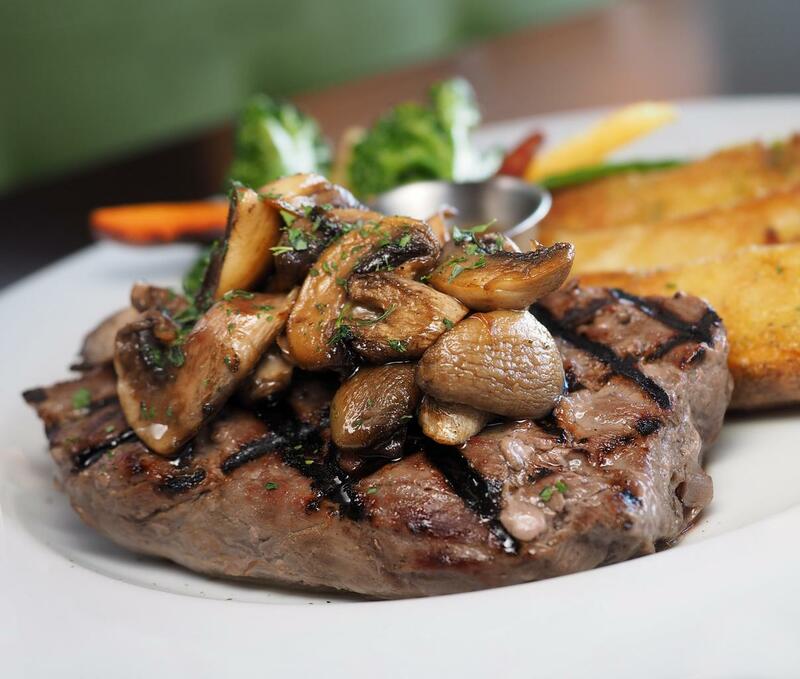 If you are looking for a mouth-watering steak, visit the BOA Steakhouse for a flavourful experience. Their gluten free menu boasts appetisers, pasta and almost every kind of side. 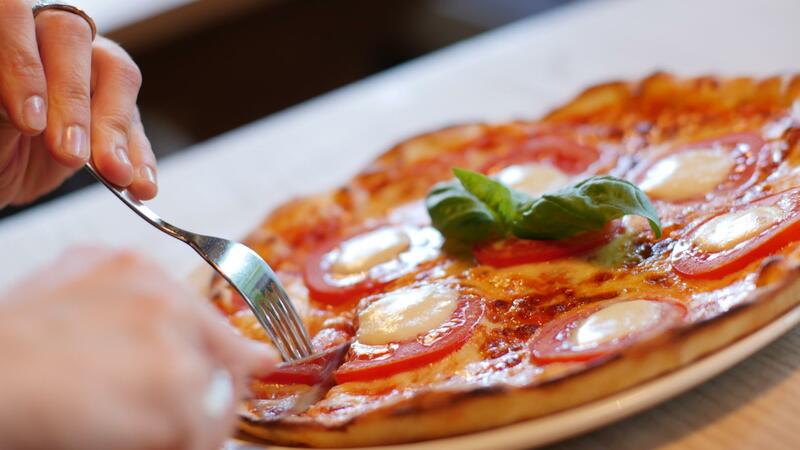 A place to sample the best Italian flavours, be it pasta, pizza or even delicious desserts, Pizzaro also offers a gluten-free menu.